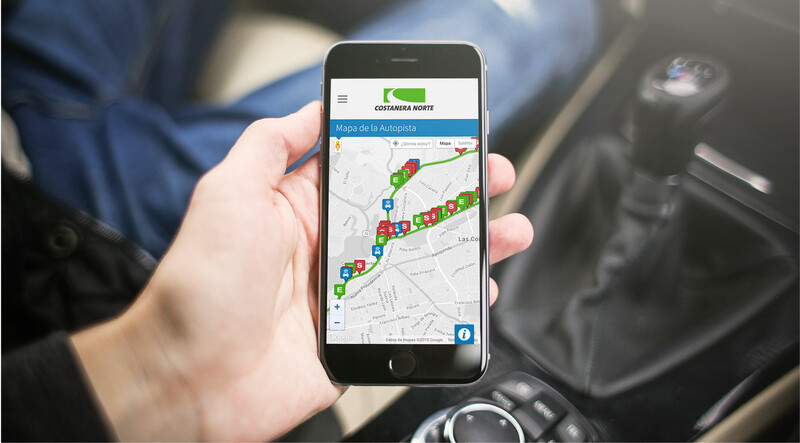 Costanera Norte is a 43 km privatized expressway in Chile, connecting northern Santiago from east to west, along the northern bank of the Mapocho River, using an electronic toll collection system. The expressway connects Santiago’s wealthiest districts with the downtown and the airport. 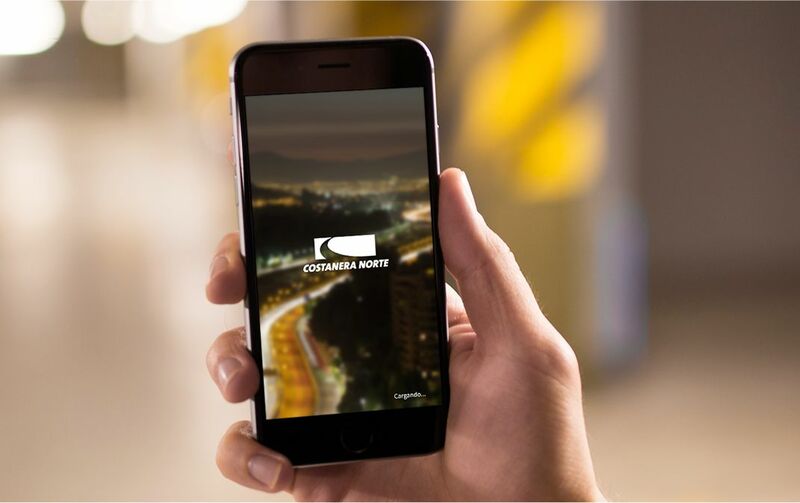 We worked closely with the team at Costanera Norte to design and develop a free mobile app for the expressway users. 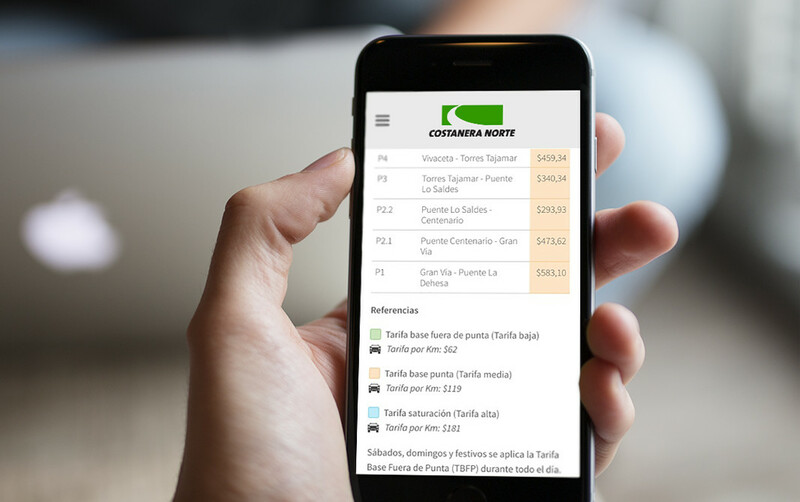 The goal was to provide users with useful information, interactive maps, trip calculators, and account access. 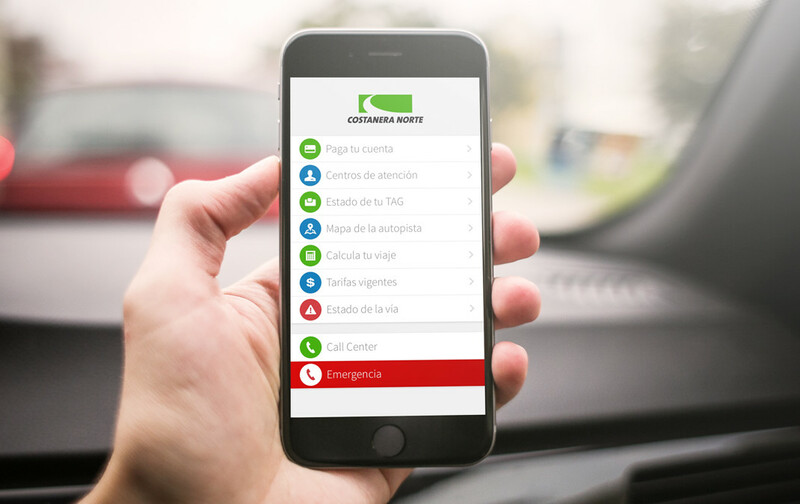 The app gives direct access to specific content from the corporate website, but the user experience was improved by redefining some design standards for mobile devices. In the maps, users can turn on and off exits, entrances and much more. 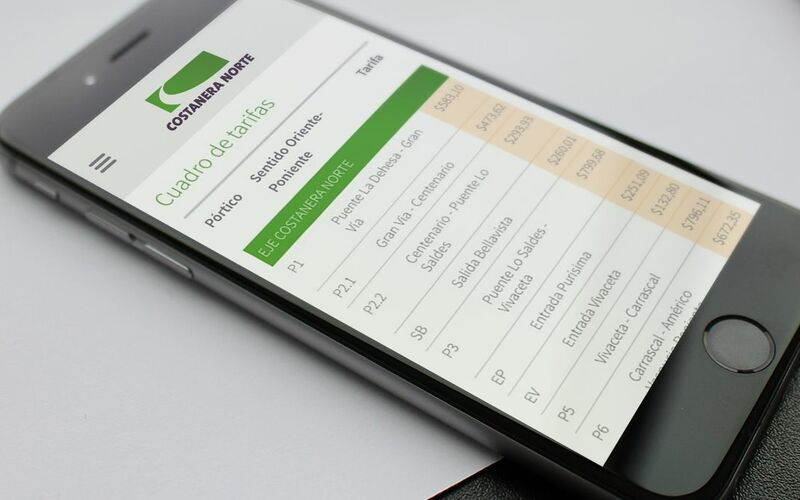 We first worked on the content architecture, defining with the Costanera Norte team the most relevant information and special functionalities. 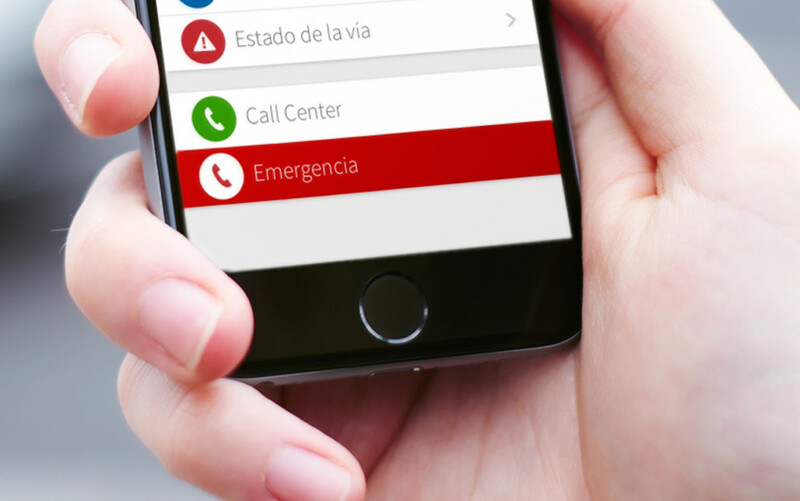 UI options were explored using high fidelity wire frames before interactive prototypes were created to test the app. 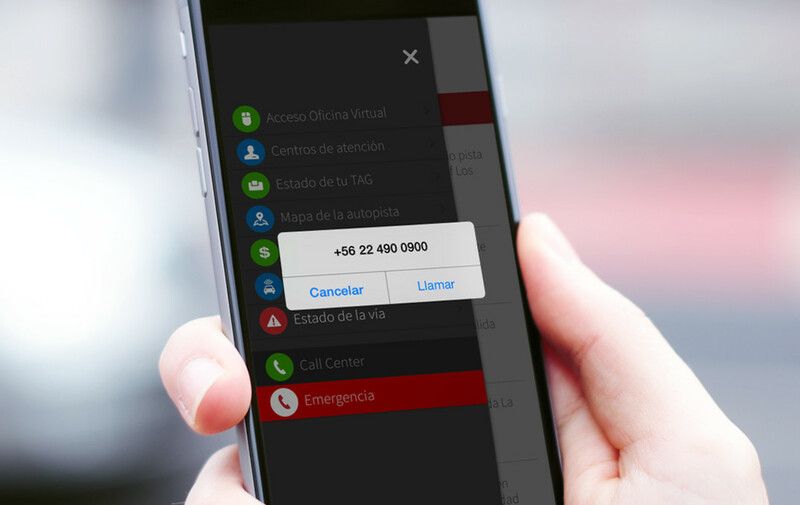 One of the functionalities of the application, the Call Center call button for commercial inquiries and Emergency calls to connect directly with the operational control center of the highway, sending the user’s location information in an emergency. Taking annual reports to the next level.